There is one question to ask, that if the answer is “yes”, then most certainly your product is harder to sell. Not that there is no market — you just have more work to do. 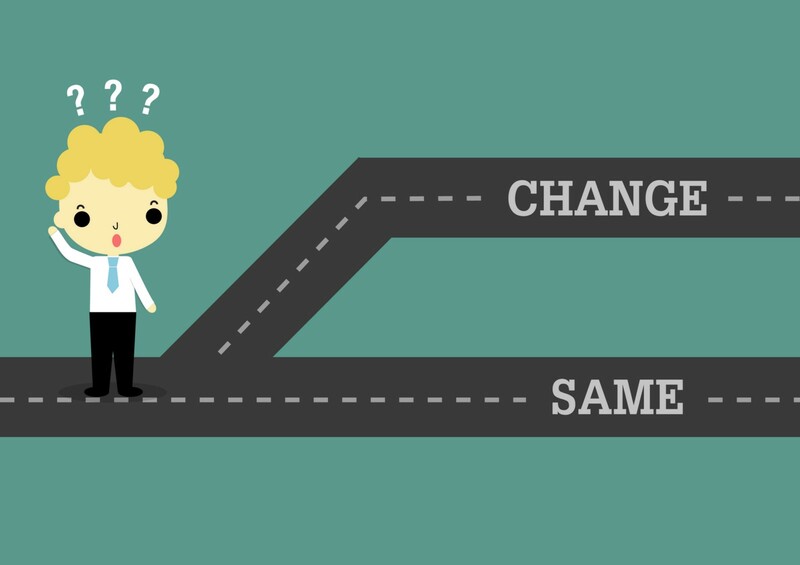 Does your product change my behavior? In the last few months I’ve signed up for a trial of Classpass, Mealpal, and x.ai. After a bit of time, I can now look back and see which one(s) I’m using regularly and which I am not. Summary: Mealpal and x.ai are getting the lion’s share of my attention while Classpass… not so much. Let me start off by saying, I like ALL three of these businesses. Each has improved my life within a certain domain. But Mealpal and x.ai get my focus because they more naturally fit into my life. Products that augment a user’s existing behavior, not seek to modify it, are the easiest to adopt. My problem with #1 is that, going to the gym regularly is sadly not part of my schedule at this point in time. And my problem with #2 is that, my schedule can be irregular. Cancelations must be done at least 12 hours in advance or you face a fee. And the cancellation fee is quite onerous as a percentage of the monthly subscription fee, taking a product which is already at the high end of my own desired spend (comparing to a gym membership) and adding a hefty percentage on top. For me, behavior change required: Using an app to book a gym, gym usage regularly, pre-commitment to large (1–2hr) time blocks, schedule inflexibility. I eat lunch every work day. I like to walk nearby and grab something. I generally tend to purchase lunch from a handful of places where I‘ve had good experiences. The app allows all of this behavior to continue. It does have the same prescheduling concern, but you can technically cancel up to 9:30am which is just a couple hours before lunch. The “window” for pickup adds a little flexibility and stepping out of the office for 10 minutes to grab lunch is manageable. For me, behavior change required: Using app to book lunch, pre-commitment to a certain lunch provider and time. Benefits: better pricing on lunch. I make meeting plans over email. I have tried other options like Doodle and Sunrise (I loved Sunrise btw… still sad about MSFT killing, er I mean acquiring, them). 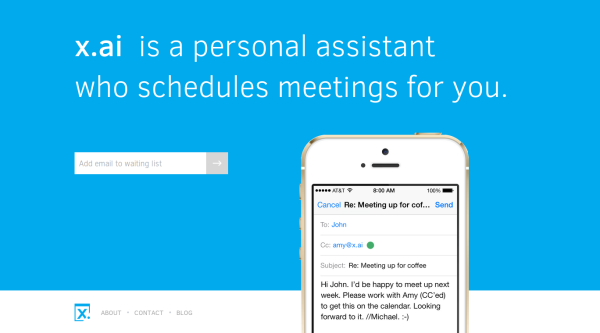 x.ai’s Amy & Andrew are SO SEAMLESS with my workflow making it substantially easier and with very little behavior modification to use it. For me, behavior change required: cc’ing Amy. An initial “on-boarding” phase to learn how it works. Benefits: Saved time, it’s friggin cool. The counter-argument is, of course, that one my aspire to have their behavior changed and the product may be a means to that end. 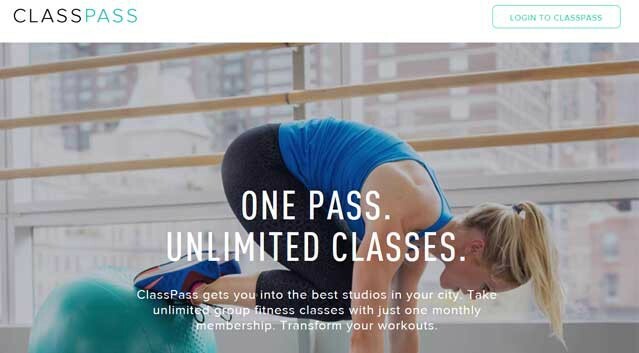 In the case of Classpass — paying the product fee and the fear of a cancellation fee will entice you to go to the gym. But of course, people have been not using their gym memberships since gym memberships began. I’d be willing to bet on high correlation on maintained usership and a degree of fit to each user’s existing behaviors. One takeaway is that I should be using the gym more… and then the beautifully designed Classpass would better fit my behavior. So, if your app sets out to change my behavior know that it’s an uphill climb to get me to maintain my usership. Oh, btw — I got to see x.ai’s founder speak and learned some awesome management lessons. Read them here. If you liked what you read please ☞ tap or click “♥︎” to help to promote this piece to others. And of course you can always reach me @sthoward.